1 Colburn Street Gloucester, MA 01930 - Land property | Patty Knaggs Heather Numerosi Gloucester MA RE/MAX Advantage Real Estate Agent. Buy or Sell your Home with Patty Knaggs. 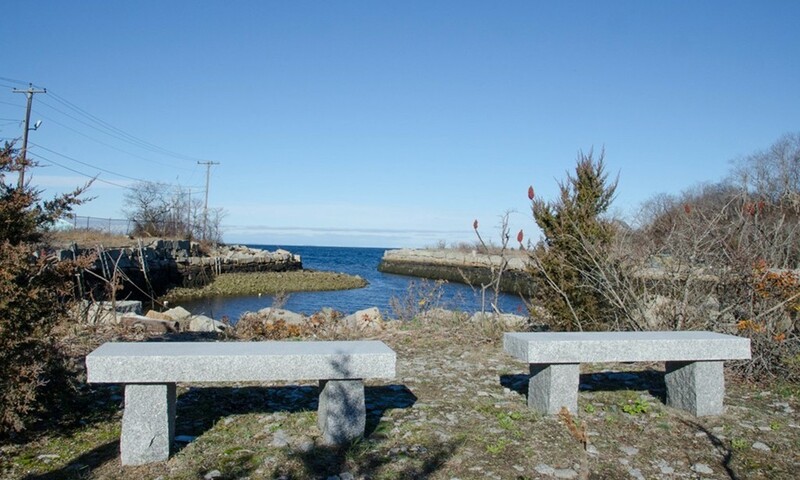 Directions: Washington St. To Colburn St.
Live the coveted Gloucester lifestyle in your custom home, across the street from Hodgkins Cove and the most famous fish shack on Cape Ann! Away from crowds and traffic, enjoy the simple pleasures of this fabulous location. Peaceful Plum Cove Beach is up the street and the conveniences of your neighborhood coffee shop and convenience/package store is nearby too. Put your canoe or kayak in the Annisquam river just across the street and paddle over to Wingaersheek Beach or explore the shoreline of Bayview to Lanesville, from Hodgekins Cove to Flat Rocks. Level lot offers privacy and convenience. Public sewer and water available on Colburn St. Registered Plan Book 363 Page 67, Essex south Registry of Deeds. Sewer betterment has been paid. Large quarried granite memorial to be removed prior to sale.